Q: When I ask my horse for a flying lead change, she makes quite the production; however, she does the change. She can do a simple change without any drama, but flying changes are preferred for hunters. What do you recommend we practice? A: Exaggerated flying lead changes can be related to physical problems such as hock or back issues, so as you tackle lead changes, consult a vet to ensure your horse isn’t hampered by pain or unsoundness. 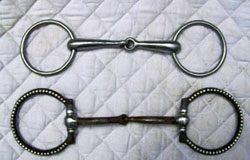 Use the counter canter to ask for lead changes in the corners of the ring. Many times, exaggerated flying lead changes happen when the horse isn’t physically ready for the movement. The horse is dramatic about the change because he’s missing basic training and muscle development. He’ll get it in the front, not have the strength to get the back, and then leap into the change. 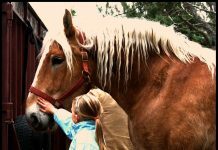 Develop your horse’s counter canter. From the counter canter, ask for the lead change in the corners of the arena rather than on straightaways. 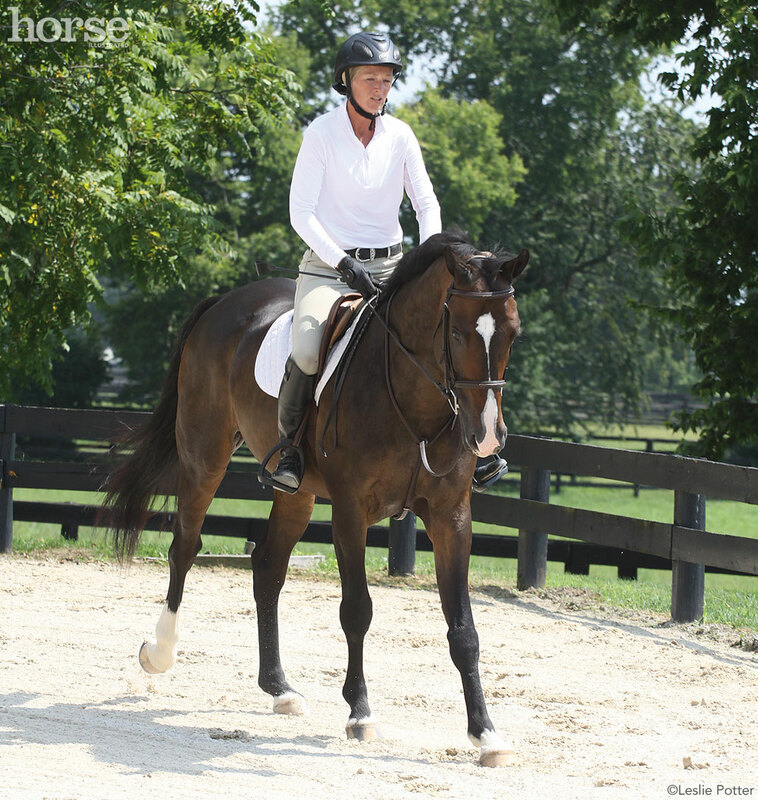 Practice frequent transitions into the canter from the trot and walk. Focus on transitions on both straightaways and circles. With patience and practice, you can help your horse gain the balance and strength he needs to execute smooth and seamless flying lead changes. REBECCA SANOJA, a British Horse Society and United States Hunter Jumper Association certified instructor, has been training horses and riders for over 40 years, from green to Grand Prix. This article originally appeared in the October 2015 issue of Horse Illustrated magazine. Click here to subscribe!